Circle BMW’s Parts Department is loaded with Lifestyle items for yourself, and accessories to outfit your Ultimate Driving Machine to make it uniquely yours. Our parts Department has a large selection of whatever part you may need for your vehicle. Treat your ultimate driving machine to genuine parts. 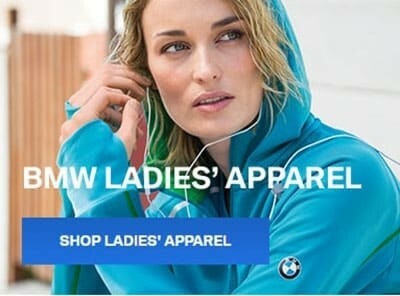 Use the links below to shop our online store or you may stop into our newly renovated BMW Boutique. Sometimes genuine BMW parts can be a large investment however, these parts are extremely reliable*. Deciding on inferior parts would mean that your ultimate driving machine would not have the performance or reliability you would expect because these parts are made to fit as many makes as possible. Aftermarket parts often have lower prices because they do not offer warranty’s either. Rest assured all genuine parts from our parts department do come with a warranty. Genuine parts are what we call model specific. This means that the parts belong to your BMW. Remember that ALL genuine parts are engineering to the highest standards. Aftermarket parts are not! Our Expert parts staff is always available to assist you with ordering exactly the parts you need. 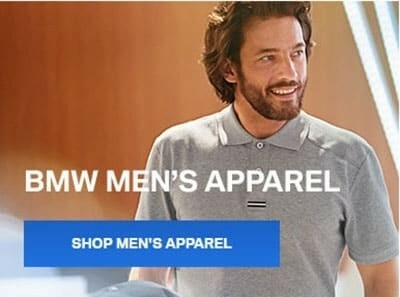 Why order online from stores like Tischer BMW or getBMWparts when you can stop in to Circle BMW today and walk our with your new parts or accessories! We offer competitive pricing on all BMW parts. There is only one place to purchase your genuine parts: Circle BMW. We are your BMW Store at the Jersey Shore! We encourage you to watch this short video on why genuine bmw parts are better for your Ultimate Driving Machine. Circle BMW Proudly provides OEM Parts for customers near Eatontown, Long Branch, West Long Branch, Neptune, Rumson, Belmar and many more New Jersey towns!